In Lancs South East there are 3 volunteer-run Centres which offer meeting spaces, indoor residential accommodation and camping. 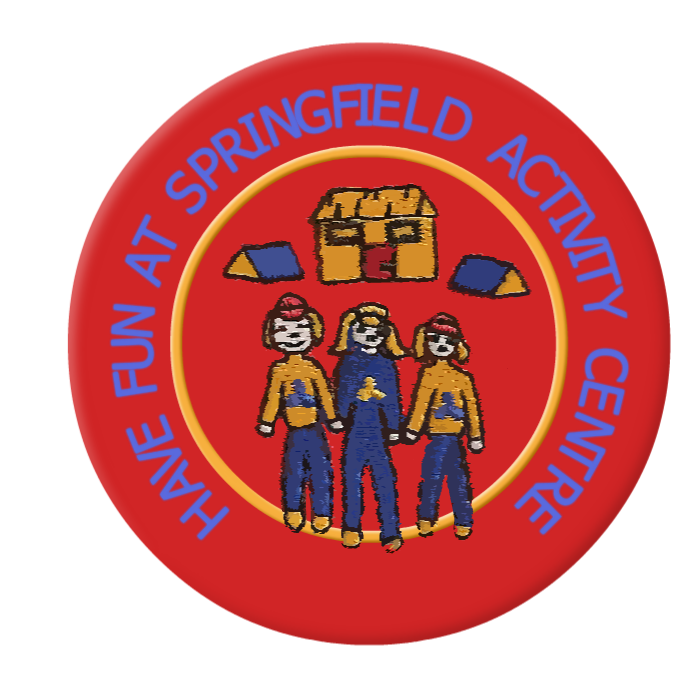 Springfield Activity Centre is located at the far end of Springfield Park, Rochdale, and is an old renovated stable block owned by Girlguiding Rochdale East & West Divisions. The centre has indoor accommodation for 24 girls & 4 leaders, and has an enclosed campsite. Superbly equipped indoor accommodation, suitable for Brownie and Guide holidays, Rainbow sleepovers and Senior Section weekends. Leader training days, evening trainings and meetings at a special rate. Ground Floor consists of a Dining area and fully equipped Kitchen. 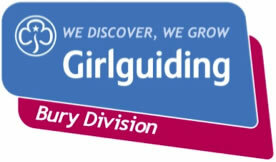 Just off the Dining area is the Centre Shop (open by arrangement) selling Girlguiding items, and small pocket-money gifts. Upper floor – there are 3 dormitories that sleep 8 in each, and a leaders’ bedroom sleeping 4. There is also a large activity room with DVD player, projector & screen. Bathroom containing wash basin, showers and flush toilets. Fully equipped spacious site where Units can camp either as one large group, or in patrols (maximum of 6). Extra equipment may be needed if camping in patrols. Also on the site, there is solid shelter (with electricity). 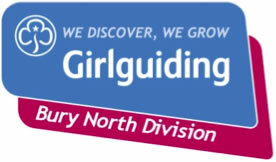 Owned jointly by Girlguiding Bury, Girlguiding Bury North and the Bury Scout Association, the centre is perfect for meetings and trainings. It has a newly refurbished kitchen which will make catering for your event ideal. 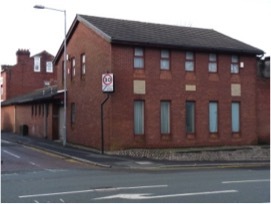 It is situated on Millett Street, Bury, BL9 0JB. Another ideal meeting and training venue, B-P Centre, Oldham is owned jointly by Girlguiding Oldham East, Girlguiding Oldham West and the Oldham Scout Association. There is a large hall, two meeting rooms, a kitchen and a shop selling Scout and Guide Uniform and equipment. The shop will normally be closed during school holidays. The shop at the BP Centre carries a large stock of Scouting & Guiding equipment & uniform and if it is not already in stock they can obtain it for you within a few days.